This park is packed with people on the weekends. Lots of activities and amenities for the kids. Costs are high. Wifi only works in parts of the park. Really nice, water park with the grands. Nice breeze in August. Rocks on the parking spot not comfy for walking but not the end of the world. Outside movie. Kids love the slides. Close enough to home we can enjoy a quick get away. Booked two or three weeks in advance, not to bad. Wifi good. We enjoyed the park. They do nickel-and-dime you. You pay the per person resort fee for the entire week, even if some of your party only stays part of the time. Kids enjoyed the pools and play areas. One area caters to small children. I enjoyed the lazy river, and we all liked the train ride. 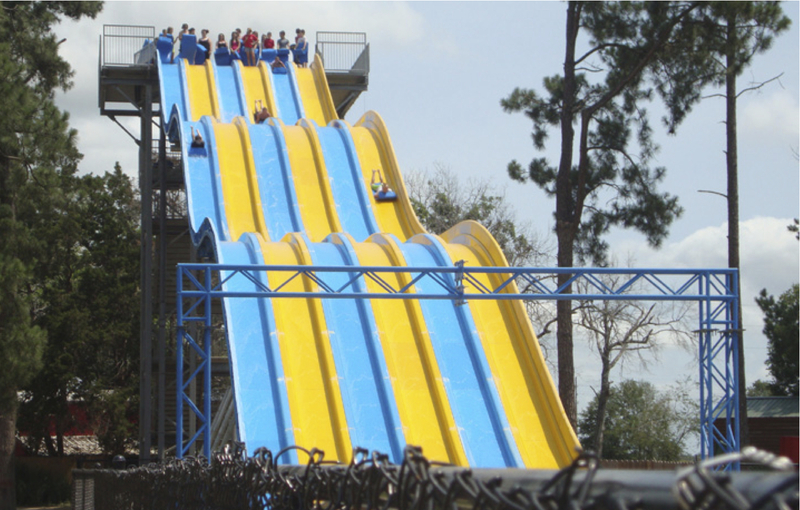 Yogi Bear's Jellystone Park™ Lonestar Campground in Waller, Texas, offers a friendly, clean and active atmosphere perfect for your family vacation! We have a variety of accommodations to meet your needs! Our spacious, shaded, primitive tent sites are perfect for those who like rustic tent camping, or we have electric and water sites for both tents and RVs. If you need full service, that's not a problem! We offer full hook-up back-in, pull-thru and lakeview sites! Our camping cabins come equipped with all the comforts of home, in a beautiful wilderness setting. Our facilities include everything to make your stay with us a relaxed and pleasant experience! 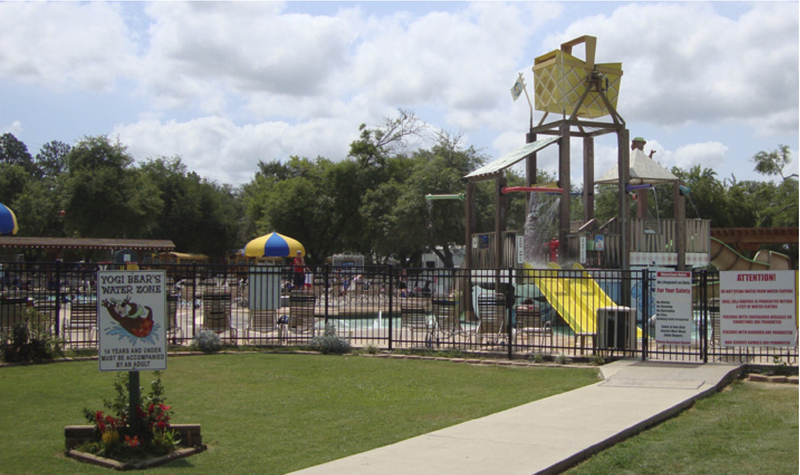 Our water playground is the perfect place to cool off from the Texas sun, or you can relax by the outdoor pool after exploring the nature trails. Our small lake is great for amateur and experienced fishermen alike! The kids will love meeting Yogi Bear™ and his animal friends at our petting zoo, and the whole family can enjoy a game of basketball or volleyball. You will find lots to do in the local area, including the George Bush Presidential Library, Pleasant Hill winery, and Monastery Miniature Horses. Come see for yourself why others have chosen Yogi Bear's Jellystone Park™ Lonestar Campground as their camping destination.